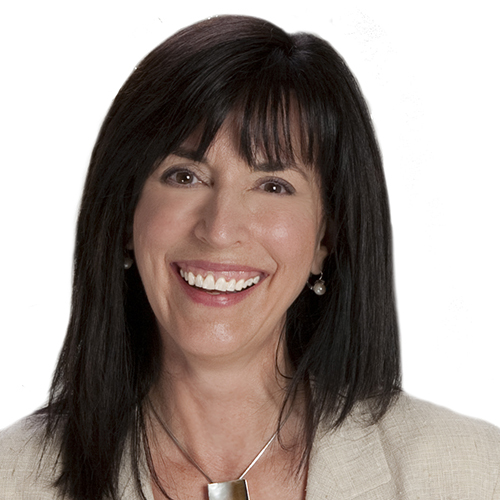 Lorelei Carobolante, SHRM-SCP, GPHR, SCRP, is an accomplished global HR professional with more than 20 years’ experience, and recognized thought leader in global workforce engagement, D&I and performance metrics. An industry pioneer in corporate mobility and talent management, Carobolante leads the G2nd Systems team of global HR, instructional design and technology professionals. Recipient of World CSR Day’s 2017 Global D&I Leadership Award and member of The Centre for Global Inclusion Board, she holds leadership roles in ISO TC/260-HR Management and is subject matter expert for SHRM and other global organizations. Lorelei holds a Global MBA and B.A. Management from St.Mary’s College.